The mission of Parent Life is to support, encourage and equip expectant and parenting teens with the life, relationship, and parenting skills they need for them and their children to become healthy emotionally, mentally, physically, spiritually and to become successful and responsible adults. A place where moms can express the joy of being pregnant without feeling guilty. A place where you can feel understood because everyone is in a similar situation. A safe place to share experiences and failures without the fear of being put down. A lot of fun for moms and their babies. Support groups - Moms have the opportunity to attend weekly meetings with other teens to share their joys, fears and frustrations. Education - Parenting skills, nutrition, healthy discipline, budgeting and healthy relationships. Fun! - Swimming, camping, concerts, retreats, scrap booking and crafts. Food Baskets - Baskets of food for moms and their babies. Baby Supplies - Gently used baby furniture and clothes. Diapers and wipes. Referral Agency - Moms have referrals available to resources in the community. Counseling - Individual and family counseling is available. Mentor Moms - Each teen has the opportunity to be paired with a woman who will be a friend and role model. 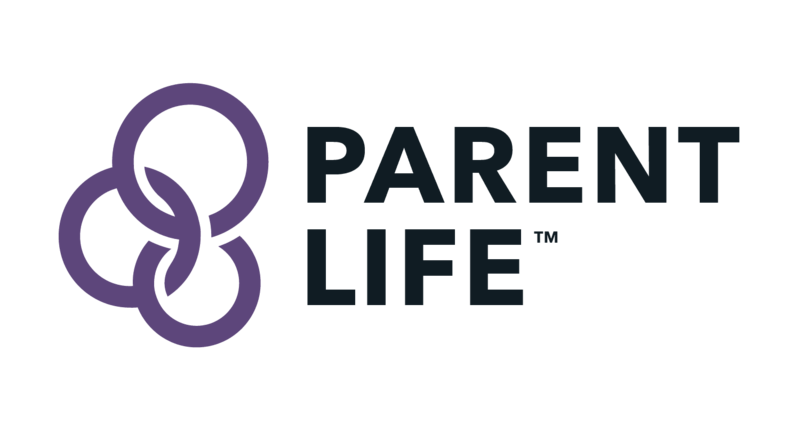 For more information on Parent Life email us by clicking on the logo below and we'll get back to you.